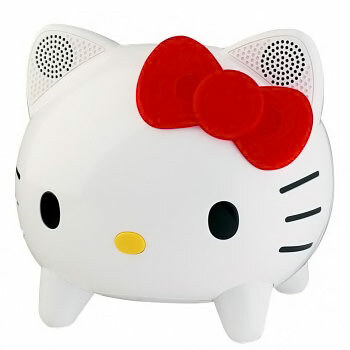 Hello Kitty fans will want to replace their boring old speaker system with this cool Hello Kitty Stereo Bluetooth Speaker System. 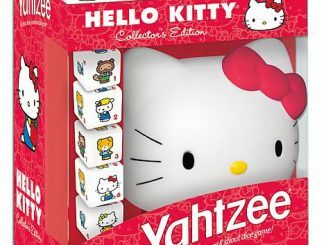 It’s your favorite feline with the bow on her head, with Bluetooth connectivity to make it easy to use. 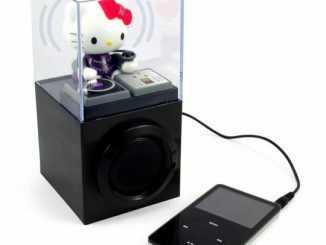 Blast your tunes in style. 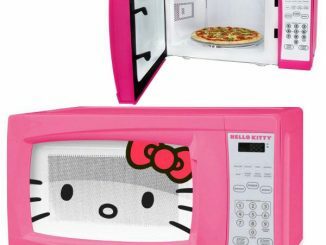 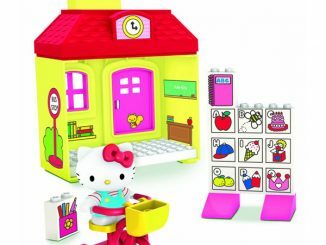 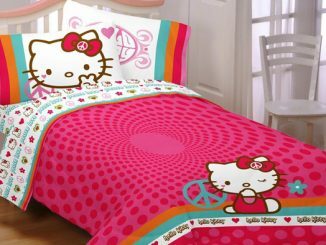 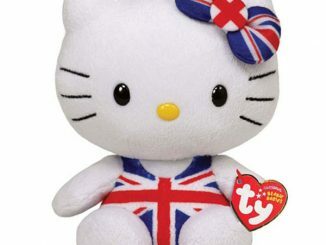 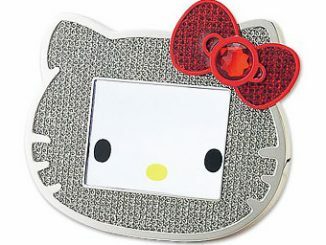 It makes a great gift for any Hello Kitty fan and will be a great addition to your collection. 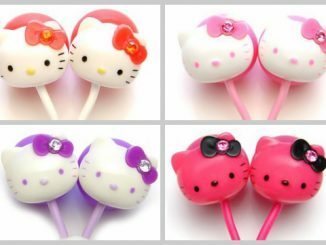 Get one for yourself and another for a friend. 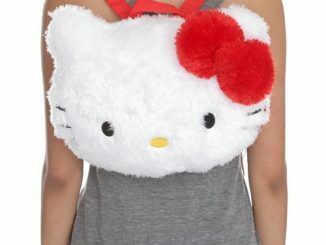 It is $71.96 from Amazon.com. 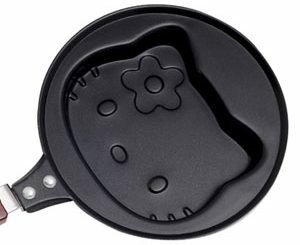 Also at Tigerdirect.com for $86.20. 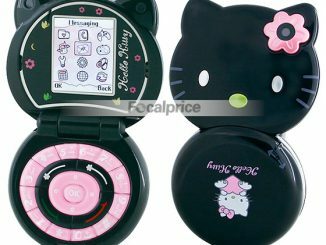 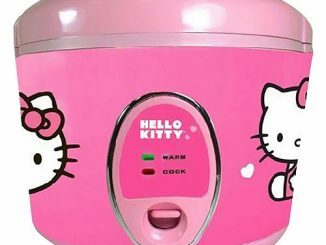 From Japan, of course, comes this Hello Kitty speaker that connects to your iPod or any other audio device, and then allows you and the Kitty DJ to dig the music together.